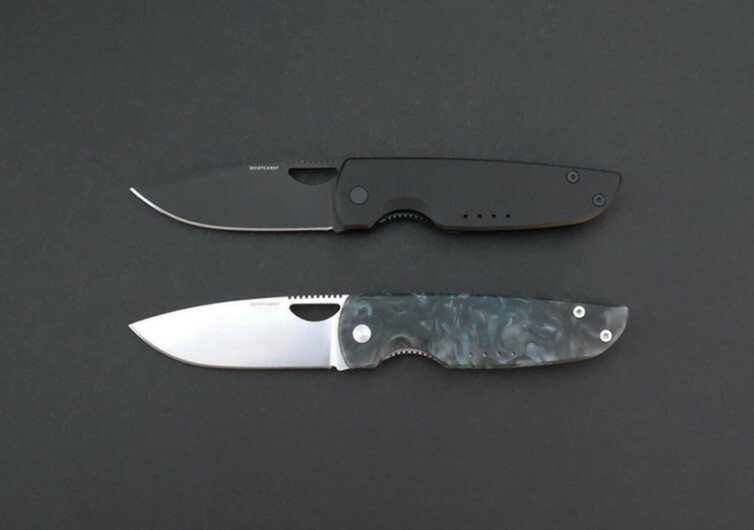 Small and simple, the Chase Everyday Carry Pocket Knife exudes with beauty, value, and functionality, 3 things you don’t normally see in an EDC this size. It’s designed to accomplish even the most demanding of tasks while affording you the ability to still look good performing your task. 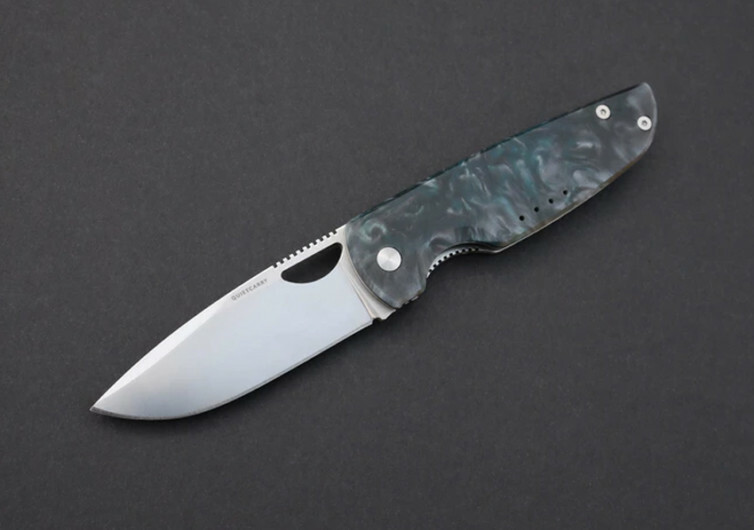 The Chase is both utilitarian and aesthetically pleasing, with its ergonomic handle providing a nifty storage for its 2.95-inch drop-point N690co stainless steel blade. 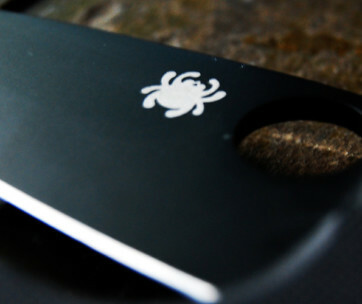 The blade may be small, but it’s definitely something you don’t want to mess with. 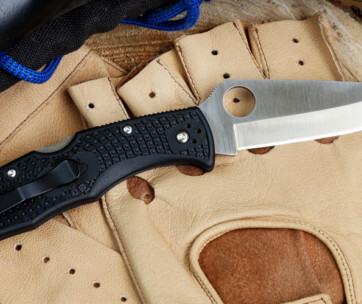 Embedded with cobalt, the blade takes on a uniformly-structured steel to provide exceptional edge-retention. 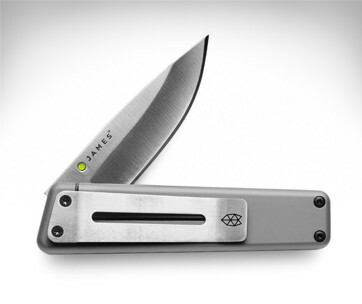 The drop point design comes with an unusually stout belly, perfect for slicing, cutting, and even chopping. 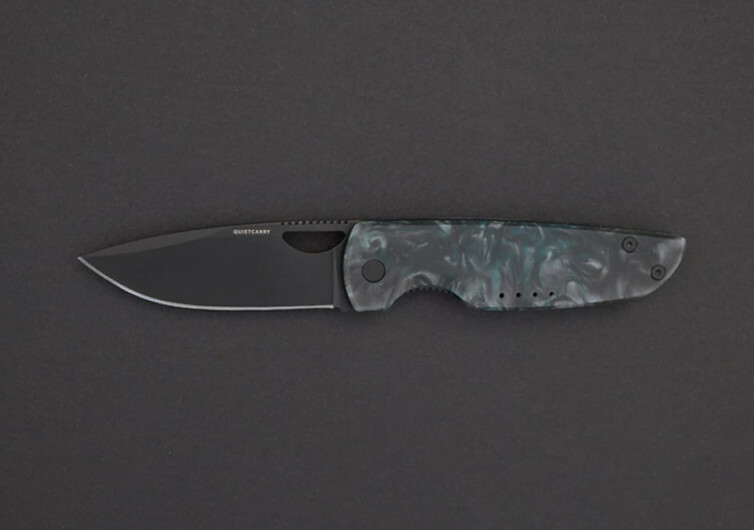 The handle is made of epoxy resin laminate based on a fiberglass structure, giving the Chase unparalleled performance in really tough jobs. 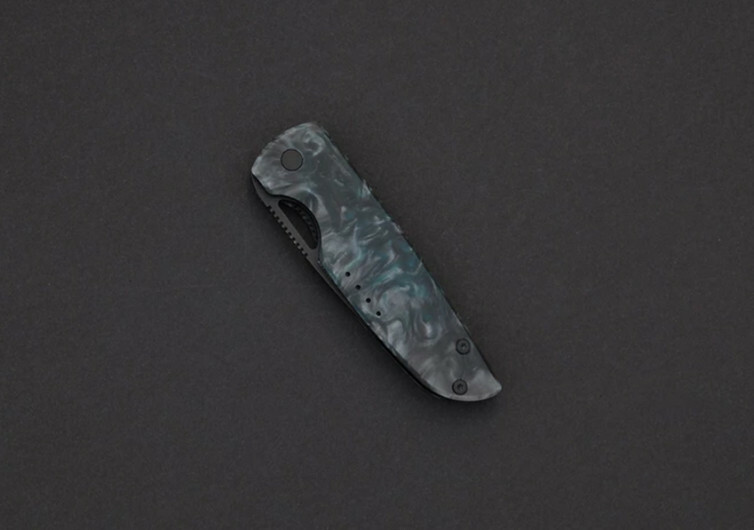 At less than half an inch thick, the Chase easily disappears in your pocket, creating an illusion that you’re clipping an ordinary ballpoint pen in your trousers. The Chase is sure to elevate the way you perform a variety of tasks. 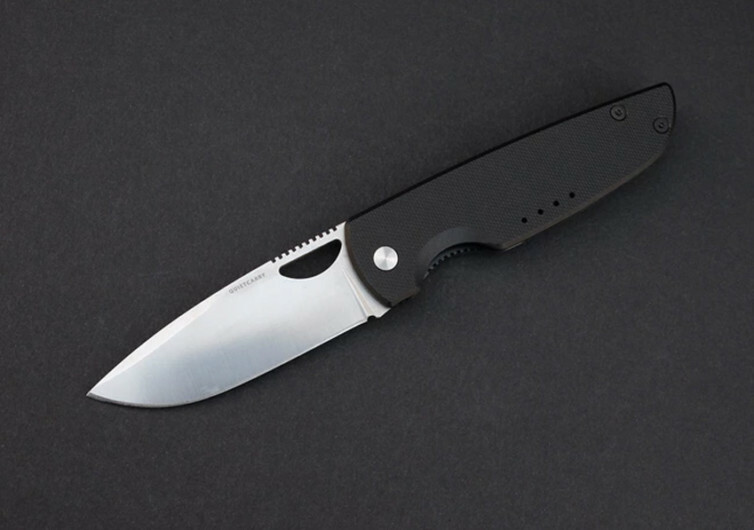 It’s sleek and small yet comes with remarkable functionality you wouldn’t expect from a fixed blade-inspired folding pocket knife.